Intermission of PadMan. 11 scenes has been copied from my script uptil now and even one of the character. That's it. I am definitely going to court. I remember I was in the library when I wrote this dialogue and was truly elated. Honestly, I surprised myself that day. Tell me, how on earth can you steal someone's dialogue? I even filed a police complaint at Cuffe Parade station on 23rd of Jan against everyone. Tell me, what more can I do? 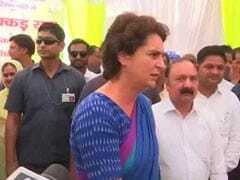 S.I told me I have a good case & they will look into the matter & will call me after investigation. Am still waiting for that call. Mr Jaiswal confirmed to The Quint that he had gone to the police and claims that he will also write to Maharashtra chief minister Devendra Fadnavis. PadMan director R Balki has dismissed the allegations of plagiarism, telling news agency PTI: "That's so foolish. After every film, some people foolishly make these claims. My film is an official biography of Muruganantham. Is he accusing Muruganantham of leading a life that has been copied from his writing? That's so silly." In December 2017, Ripu Daman Jaiswal posted screenshots of what appears to be his emails to a Dharma Production executive. In his post, he wrote: "One and a half years ago, I had written and registered a film based on the works of Arunachalam Muruganantham and Saati biodegradable sanitary pads. Have you heard about them? Yup, Arunachalam Muruganantham is the guy who had made low-cost sanitary pads for rural women. I had registered the film on 5th of December 2016 from Screen Writer Association and sent to Ryan Stephan (Karan Johar's production - Creative head) and personally to Vikram Aditya Motwane. And you know what happened? After ten days on 16th of December 2016, I heard the news that Mrs. Twinkle Khanna revealed that her production is making a film based on his life, starring Akshay Kumar." There has been no response from either Twinkle Khanna or Akshay Kumar. 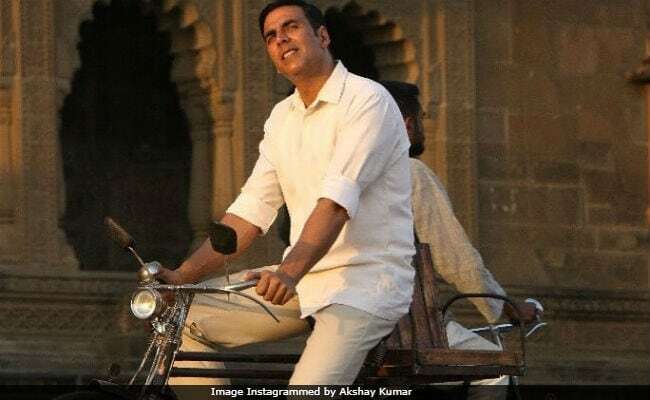 PadMan is based on the life of a social entrepreneur Arunachalam Muruganantham, who manufactured affordable sanitary napkins for the women of his village. The film, also starring Sonam Kapoor and Radhika Apte, had earned over Rs 40 crore at last count.